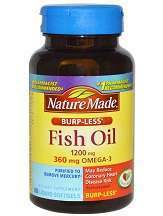 What is NatureMade Fish Oil? NatureMade Fish Oil is one of our top 10 omega-3 supplements. NatureMade markets this product as a way to help support a healthy heart. Some of the aspects that made us very pleased with this product was the fact that it has no preservatives and it is gluten free as well as the fact that the fish used to make this product are wild fish from deep ocean waters, not fish raised in farms. Omega 3’s fatty acids found in fish oil contain many health benefits that can improve your quality of life. This product is made from a fish oil concentrate as well as gelatin, glycerine, water and tocopherols. This product has no color added, no artificial flavors, no preservatives, no yeast or starch and it is gluten free. This Fish Oil is 1200 mg of omega-3 boasting 600 mg EPA and 600 mg DHA. These are softgel tablets. 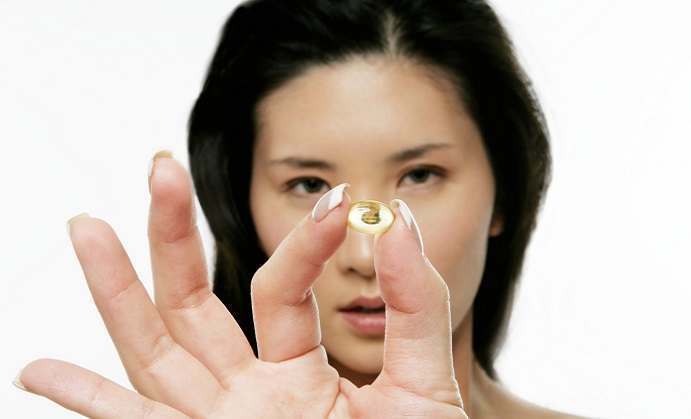 720 mg in each capsule should be taken twice daily with a meal. It is recommended to take them with the customer’s most substantial meal of the day. It is also recommended to take these tablets with a glass of water before and after ingesting them. The product is offered in two different sizes: 300 softgel tablets that can be purchased for $24.99 and a bottle with 180 softgel tablets can be purchased in a 3 bottle package for $37.99. Consult a doctor beforehand, to make sure that these tablets will not interfere with the medication. Combining certain prescription drugs or other supplements such as dietary ones can lead to reduced performance of stated products. After taking these tablets, you may feel a fishy taste in your mouth, fishy breath, an upset stomach, loose stools and nausea. 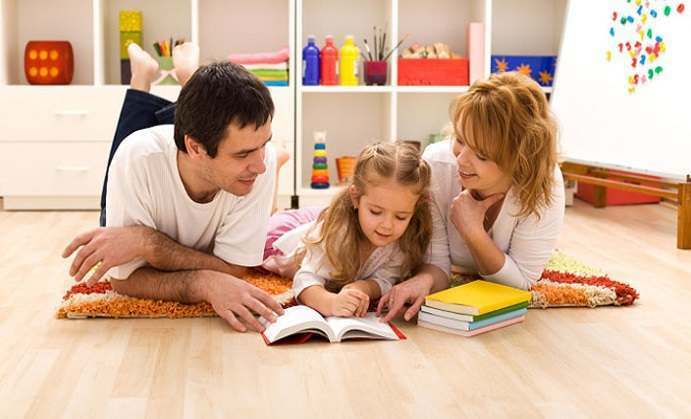 NatureMade offers a 100% money-back guarantee if the customer is not satisfied with the product. There were plenty of customer reviews found for this product. Some negative comments can be found but the positive ones definitely outweigh the negative ones. This product has a great potency and is really affordable for about a month and a half of daily use. The product has plenty of positive customer reviews and a 100% money-back guarantee. Another positive aspect is the fact that the product is made with wild, deep ocean water fish, not fish raised in farms. On the other hand, the label is a little confusing when you are trying to figure out potency and serving size. We found it difficult to understand how much of the recommended daily value they have included in their standardization process and tablets often leave the customer with a fishy taste as well as a fishy breath, which can be rather unpleasant. 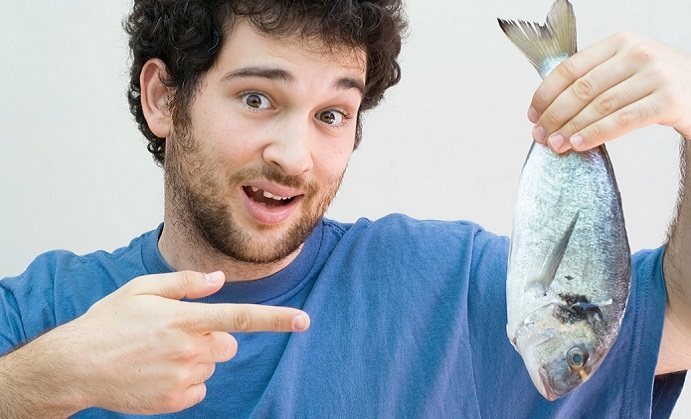 This site is dedicated to providing you with the best information regarding Omega-3 and the many benefits it possesses. Omega-3 is considered a potent ingredient to achieve optimal health but there are certain things to look out for when purchasing Omega-3 supplements, we are here to help you understand what to look out for. Omega-3 fatty acids are healthy fats derived from cold-water fish (even certain plants and nuts) and contain the key ingredients Eicosapentaenoic Acid (EPA) and Docosahexaenoic Acid (DHA). These components are beneficial for positively boosting cardiovascular health, cognitive functionality and joint health, to name just a few. We provide you with impartial, up-to-the-minute information regarding this very unique oil, which can help in your quest to improve your physical and mental health. We help you understand the positive benefits that Omega-3 has on the body and what the best supplements out there are.